With the mission to enable the transition to renewable energy and electrification, Northvolt one year ago launched its plans to build Europe’s largest lithium-ion battery factory. The team is now entering the next phase of its mission, and on April 27 media is invited to the official kick-off for the establishment of Northvolt Labs. The kick-off marks the first step towards Northvolt’s large-scale factory, as well as the creation of a European value chain for large-scale battery cell manufacturing. 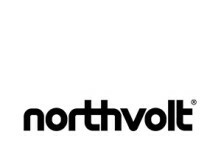 Northvolt Labs is a cutting edge scale-up line and research facility. Once completed, it will be used to test and qualify products and processes before large-scale production. The facility will be built in Västerås, home to several multinational companies with world class engineering and R&D competence in electrification and process optimization, where it will employ 300-400 people at full scale. In conjunction with the Northvolt Labs kick-off, a press event will be hosted by Peter Carlsson, CEO and Founder of Northvolt. Attending the event is Vice-President Maroš Šefčovič of the European Commission, the initiator of the industry led EU Battery Alliance, and the Swedish Minister of Enterprise and Innovation, Mikael Damberg. Register via press@northvolt.com. Please provide your name, organization and contact information. Welcome to the next phase of European large-scale battery manufacturing! 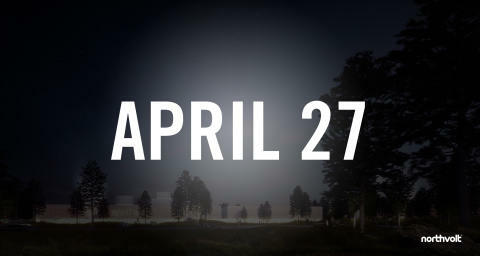 The press event takes place at 10.30 on April 27. Please note that the event partly will be held outside. There will be a shuttle service at Västerås train station for transportation to and from the Northvolt Labs site. The shuttle will depart every 15 minutes. You can get to Västerås station from Stockholm Central Station by train or from Arlanda Airport by bus.